If you’re looking to spread your creative wings when it comes to cocktails, look no further than vodka. 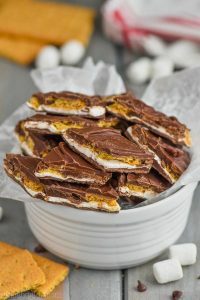 You can flavor it a million different ways. One of my favorites for when I’m feeling particularly zippy is Jalapeño Infused Vodka. Don’t let the jalapeño part scare you. 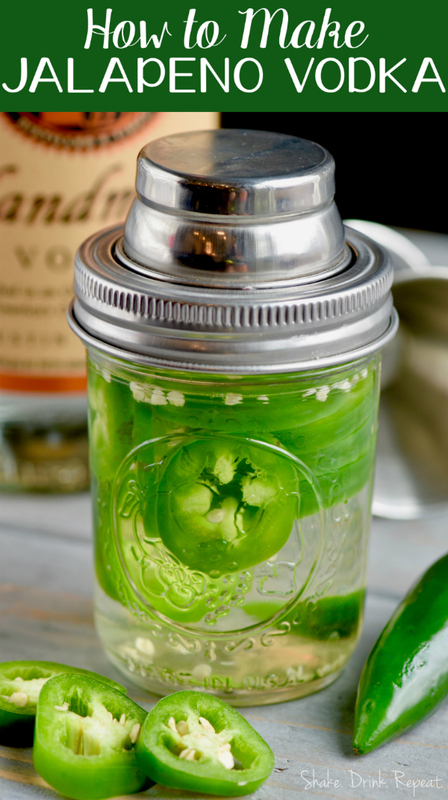 Infusing vodka is so easy and the jalapeño flavor will create really delicious, spicy cocktails! With this you can make a Jalapeño Bloody Mary, jalapeño vodka martini, and a Jalapeño Moscow Mule! 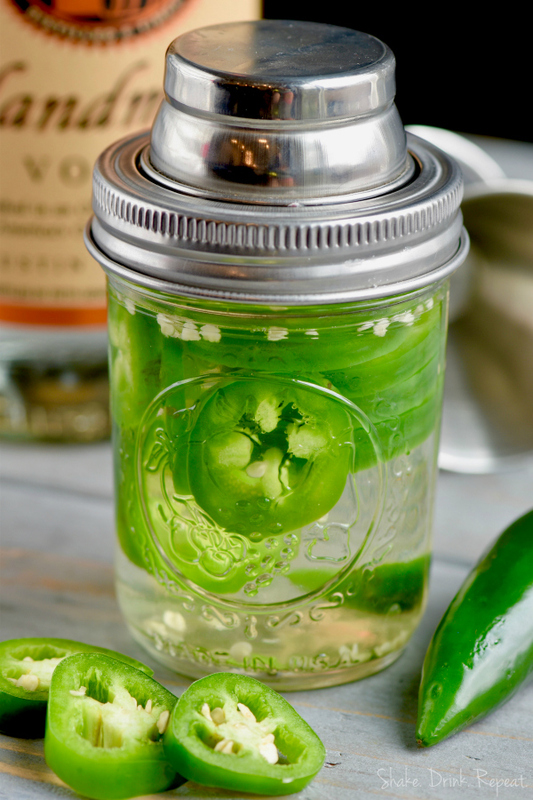 Making jalapeño infused vodka is so simple, you are going to want to make it all the time! 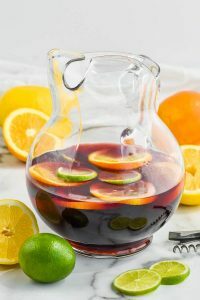 Vodka is such a versatile base to start with since it absorbs flavors beautifully and infusing it with various flavors adds a great twist to regular cocktails. How about trying a Pickle Infused Vodka or Spicy Bacon Bloody Mary (yep! BACON!). For something sweeter to sip, this Key Lime Infused Vodka is so delish! 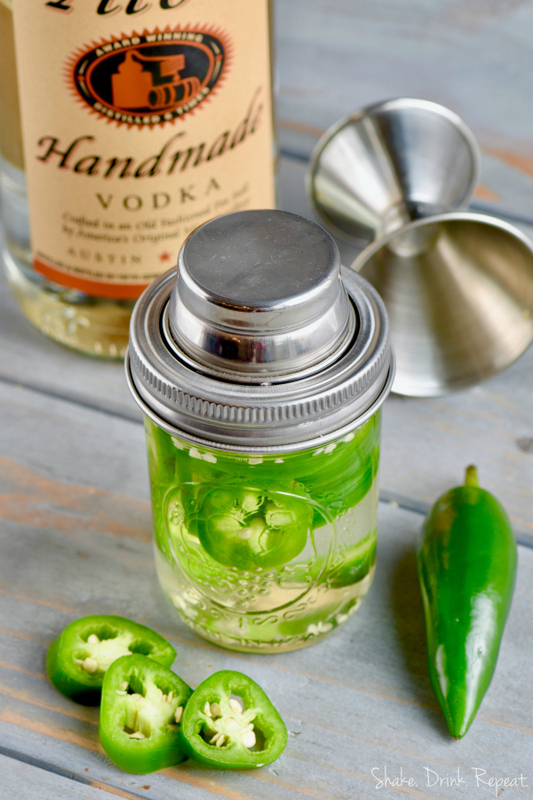 HOW DO YOU MAKE JALAPENO INFUSED VODKA? Simply add one sliced jalapeño pepper to a cup of vodka. Glass jars with tight lids work best for infusing vodka. Once you’ve combined your jalepeno with your vodka, screw the lid on tight and give it a good shake. 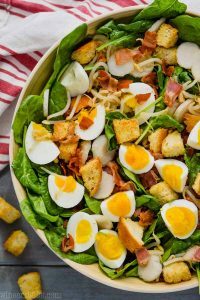 Allow the flavors to really marinate together. The longer you let sit, the stronger it’ll taste. I recommend letting it infuse for 8 to 24 hours. 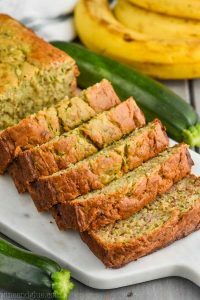 For a milder flavor, let it sit for about an hour. Once you’ve achieved your desired flavor you can strain the vodka with a mesh strainer and a funnel. Add to any number of delicious cocktail recipes. Jalapeño Infused Vodka is easy to make and makes for fun twists on classic cocktails!